Lot 557 Eastwood Circle, Hawley, PA.| MLS# 19-1423 | Search Lake Homes Pennsylvania | Accurate up to date Listings. 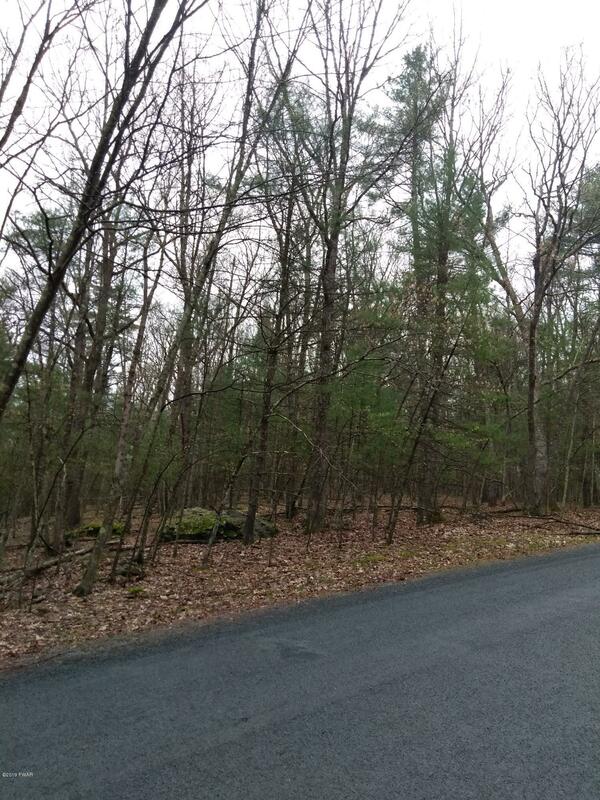 Wooded lot in Tink Wig Mountain Lake estates. Quiet street in community that offers outdoor pool, lake and clubhouse. Close to shopping, parks and rivers.